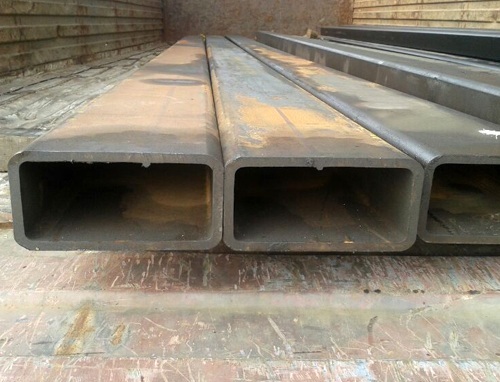 Hot Finished RHS Pipe in Mumbai, Hot Finish Rectangular Tube, Carbon Steel Hot Finish Rectangular Hollow Section Suppliers. 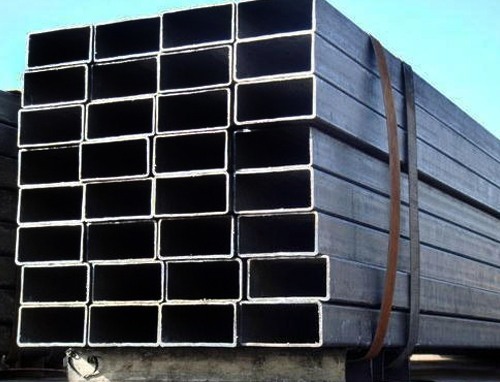 BS EN 10210 Hot Rolled RHS Tubes Distributors in India, Hot Finished Rectangular Pipe, Hot Finish Mild Steel Rectangular Hollow Section Exporters. 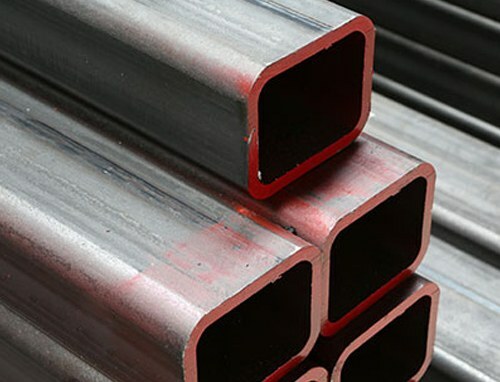 Hot Finish Welded Rectangular Section Tubes, Hot Finished Structural Rectangular Hollow Section, Seamless Hot Finish Rectangular Hollow Tubing, Hot Formed ERW RHS Pipes Stockists in Mumbai, India. 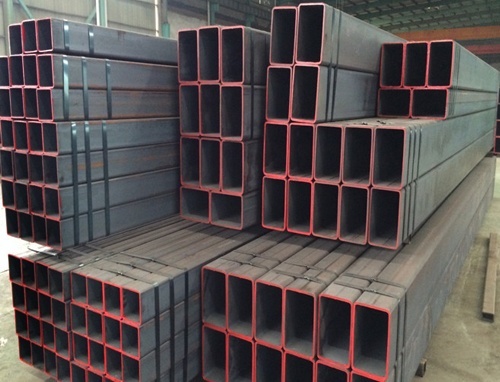 If you are looking for purchasing Hot Finish Rectangular Hollow Section and confused about what grade, quality or type to purchase. Alternatively, if you are one of those who do not know anything about these hollow sections then you are at the right place. 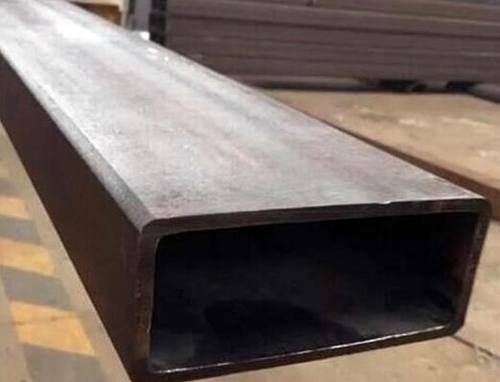 To start with, these sections have a high strength to weight ratio, which helps in providing them good tensile strength. 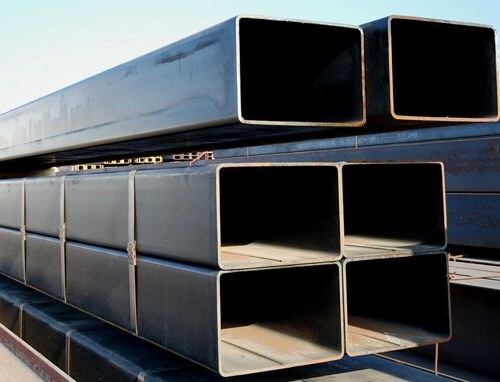 Due to their vivid strength, these pipes are used in machinery, furniture, construction, automotive, etc. 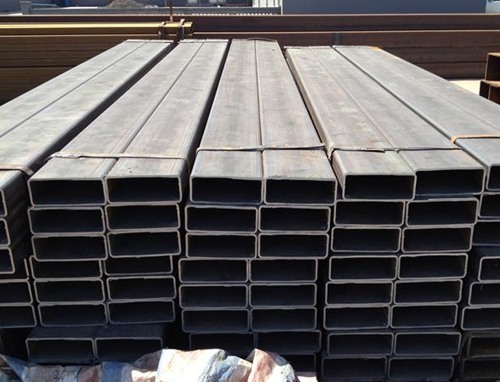 These Rectangular Hollow Sections are available in various shapes and sizes due to their wide range. One can always choose from pre available sizes or place an order on based on their requirements. 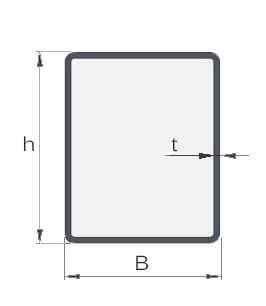 The following sizes are available already- 400m x 200mm. 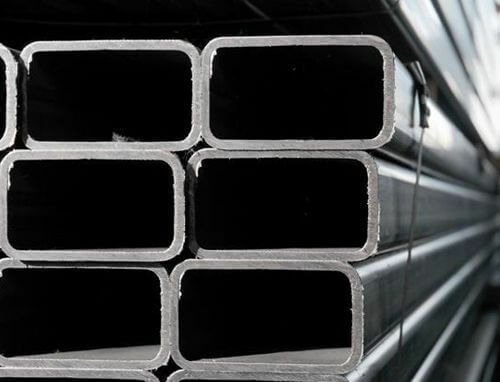 In addition, to ensure good quality these sections is specify with IS4932: 1997, EN10219 – 1:2006 and ASTM A-500. 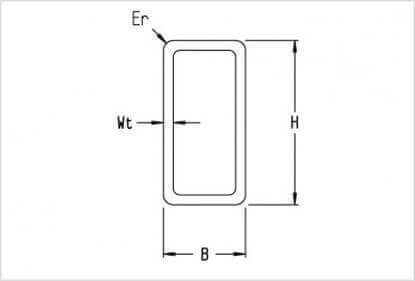 These specifications make it use in internationally and in national market as well. A product is as good as its quality, better the quality more the trust. 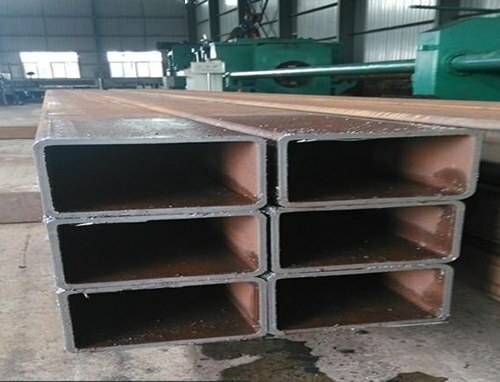 To ensure this quality we ensure that our Hot Finish Rectangular Hollow Section goes through various tests of quality control such as visual and dimensional inspection, tensile strength, flatting and flaring test, impact test, chemical analysis, plain end-square cut test and cut length tests. These tests ensure good quality and while a time of delivery they are sent with test certificates which ensures extra surety of quality. 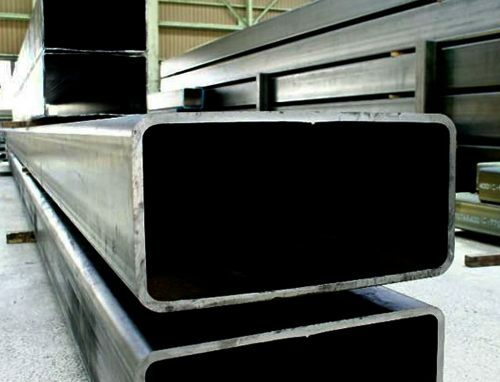 Now you know all about these hollow sections, so you can make your decision n wisely by purchasing them from us. Bogota, Melbourne, Perth, Ho Chi Minh City, Chandigarh, Geoje-si, Bhopal, Vadodara, Port-of-Spain, Ahvaz, Atyrau, Montreal, Baroda, Toronto, Vung Tau, Petaling Jaya, Dammam, Nagpur, Hong Kong, London, Brisbane, Kolkata, Moscow, Singapore, Algiers, Gimhae-si, Doha, Coimbatore, Ulsan, Surat, Busan, Ankara, Sharjah, Caracas, Navi Mumbai, Istanbul, Chiyoda, Santiago, Karachi, Jamshedpur, Noida, Ahmedabad, Lahore, Hyderabad, Faridabad, Colombo, Kanpur, Riyadh, Madrid, Cairo, Rio de Janeiro, Hanoi, Muscat, Aberdeen, Pune, Abu Dhabi, Mumbai, Haryana, Nashik, Bengaluru, Visakhapatnam, Kuala Lumpur, Pimpri-Chinchwad, Thane, Lagos, Indore, Dubai, Edmonton, Secunderabad, Kuwait City, Al Jubail, Tehran, New York, Howrah, Courbevoie, Sydney, Rajkot, Jeddah, Chennai, Jakarta, Thiruvananthapuram, Ranchi, Gurgaon, Ernakulam, New Delhi, Ludhiana, Manama, Jaipur, Seoul, Al Khobar, Milan, Houston, Granada, Dallas, Calgary. Sri Lanka, Oman, Mexico, Yemen, Kuwait, Nepal, Chile, Argentina, Mongolia, Algeria, Singapore, Taiwan, Lithuania, Pakistan, Japan, Czech Republic, Bhutan, Brazil, Qatar, Peru, Poland, Azerbaijan, Indonesia, Iraq, Croatia, Kenya, United Arab Emirates, Vietnam, Belarus, Serbia, Belgium, Portugal, South Korea, Colombia, Greece, Libya, Italy, New Zealand, Slovakia, Spain, Canada, Lebanon, Poland, Afghanistan, Thailand, Tibet, Jordan, Denmark, Netherlands, Macau, Puerto Rico, Philippines, Venezuela, Switzerland, Egypt, Trinidad & Tobago,Tunisia, Mexico, Namibia, France, Finland, Chile, Gambia, Bulgaria, Ecuador, Angola, Morocco, Norway, Gabon, Romania, Iran, Turkey, Malaysia, Ghana, Estonia, Ireland, Germany, Ukraine, Hong Kong, Austria, Saudi Arabia, Costa Rica, Bolivia, Australia, South Africa, Nigeria, United States, Iran, Nigeria, Kazakhstan, Bahrain, China, Bangladesh, Russia, Hungary, India, United Kingdom, Sweden, Zimbabwe, Israel. 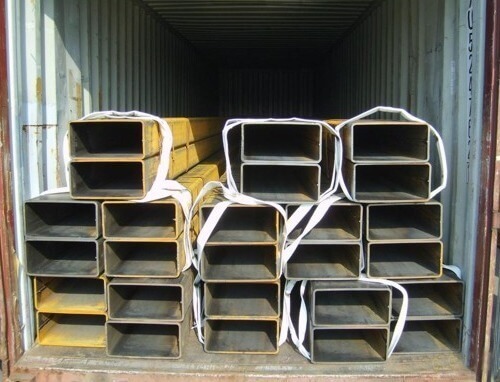 JF Engineering Products LLP is a leading Distributors, Dealer, Stockists, Stockholder, Suppliers, Provider, Manufacturer, Importer, Wholesaler, Traders, Exporters ready inventory stocks of Hot Finished Rectangular Hollow Section, Hot Finish RHS Pipe, Hot Finish RHS Tube, EN 10210 Hot Finish Rectangular Hollow Sections in Mumbai, India.